By giving our children quality education and Tarbiyah (moral education) today, we hope to make a harmonious and God-fearing community tomorrow. The Maktab at Cann Hall is one of the first, and most important, services offered by the Masjid to the community. We aim to provide a quality Islamic education for our children in a comfortable and enjoyable environment. Whilst maintaining an Islamic environment, the Maktab will teach the children how to read the Qur’an correctly and with Tajweed and perform their prayers and other religious duties. Also, they will learn Fiqh, Aqeedah and history according to their levels. We urge all parents to make sure their children are enrolled at, and regularly attend, a good Maktab. Below are some points explaining the importance of Maktab and the goals of a Maktab education. Today’s children are tomorrow’s society.Our children will be the leaders and members of tomorrow’s society, which we will also be a part of. We must take action now to build a harmonious, educated and God-fearing society. We can no longer rely on society to nurture our children. Traditionally, children learned most of their manners and etiquettes from their surroundings, peers and elders. Unfortunately, we can only expect the opposite in modern times so we must be pro-active in the tarbiyah (upbringing) of our children. The Masjid is our lighthouse. The Prophet (SAW) made the Masjid the centre of the society and made sure everybody had a strong connection with it. Therefore, we must ensure our children frequently attended the Masjid through Maktab, Salah and other activities. Parents are responsible for educating children to serve Allah. On the D ay of J udgement, we will be asked about our duties towards our children. The greatest of these duties is to help them prepare for the hereafter. The Maktab exists to support us in fulfilling this duty. Children should understand who Allah is and build a relationship with H im. Understand the purpose of their life. They will learn about key life concepts such as Responsibilty, Accountability and The Hereafter. Worship Allah as He commanded. Children should know all the elementary rulings of Islam and be able to worship him to the best of their abilities. Become responsible members of society. It is essential that they are building their morals and characters; and becoming exemplary sons/daughters, students, neighbours, members of society and ambassadors of the Deen of Allah. To give them moral and spiritual support throughout their lives. The child’s time in the Maktab should be the beginning of a lifelong relationship with the Masjid and he/she should know where to turn for support throughout his/her life. 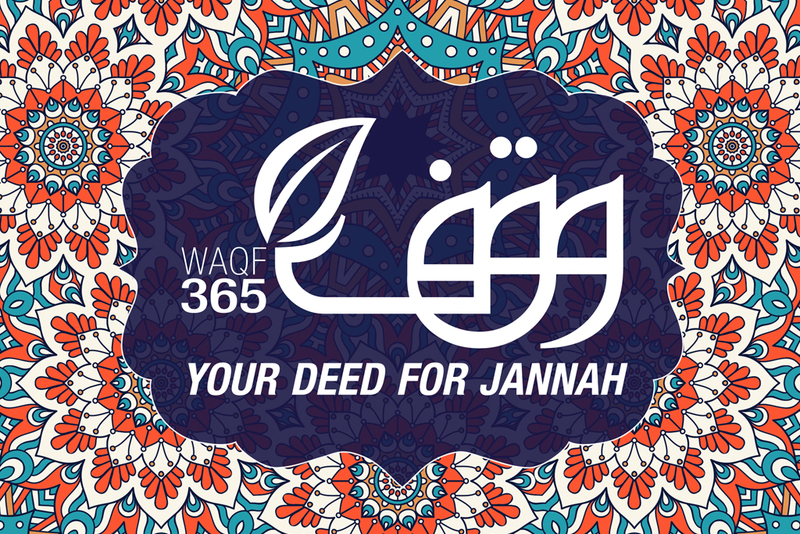 To help them build a relationship with Allah, His House, His Deen and the people of His Deen. Our ultimate goal is to bring Allah’s servants to Allah. This will be helped by their direct connection with Him, and through a connection to His H ouse and the Ahlullah (people/friends of Allah). The Maktab is now accepting applications for the next academic year beginning after Ramadan. Please enquire at the Masjid or call us for further information or an application form. The CHDET Hifdh school gives students the opportunity to memorise the Holy Quran. Running from Monday – Friday between 5 – 8PM, students will be subject to an intensive mode of study which will focus on completion of full memorisation of the Quran. Classes will also ensure students receive a well-rounded Islamic studies education.